Online registration closes at 5:00 p.m. today! YES! You can still register the morning of the event! 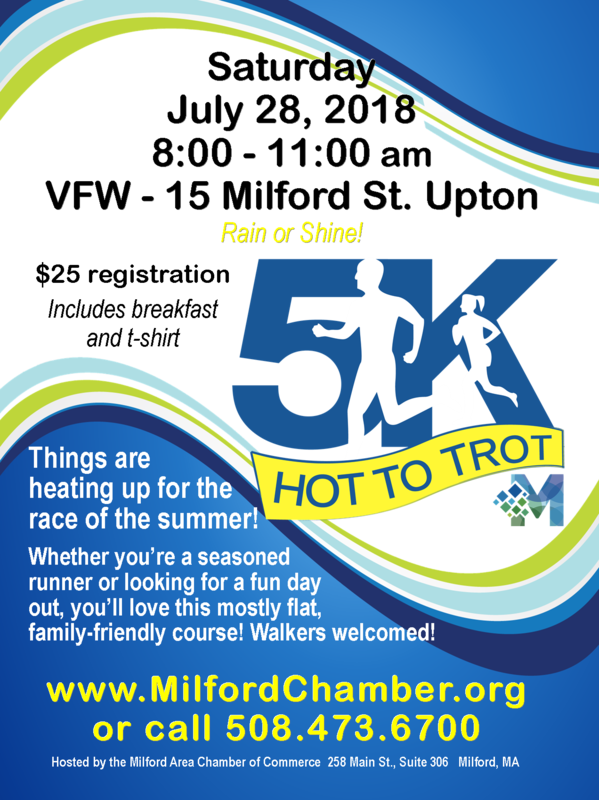 Download a Hot to Trot registration form! Be a sponsor! Download the info sheet with all of the sponsorship opportunities available at the MACC's Hot to Trot 5K! $20 - Registration for 70+ yrs.